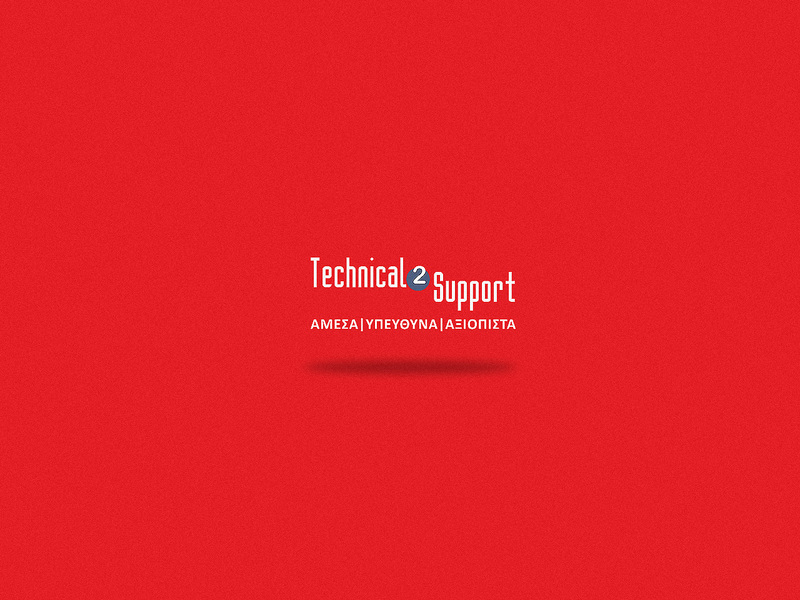 Grow your business with Technical2Support not today...... right now! That’s what we do here in Technical2Support. People come to us because they need their company to grow, they need to sell their product or service, and we are here to make a difference that your client will notice. But let’s take it from the beginning! But! Chris said that is not enough and we need to make it clear, How we can help you right now! The thing is that many people out there sell a service or a product and they know their product/service is good but they don’t know how to reach people and how gain their trust or even win a follow-up sale. We at Technical2Support believe that we have found a way to brand your service/product that is appealing to the client and convince him/her that your product/service has value. No-one is going to give his/her money to something he/she doesn’t value. We can built your company network or your private server and make sure it’s secure and working in top speed. We can custom make PC-builds for designers , architects , engineers , Photographers , Color Correction Artists, etc designed to work 100% with the specific programs you need (3D Studio Max , Archicad , Autocad, After Effects , Lightrooom , Photoshop, etc). We can retrieve your lost data and repair your devices either a pc , or laptop or in worst case we can provide you with the correct advice on how to replace your lost equipment. Our corporate creation identity will take your company to the modern era with services like : Corporate advert video, professional cards,Minimal professional website, ad-words,Facebook ads , latest cloud email and co-working, online business tools that you can access anywhere on the planet, data storage in the web with encryption. Our key number one service to help companies grow is marketing. We are advertising specialists to google ads and Facebook ads. We can help you reach clients that you would never think its possible. We can provide you with human resources to your company that are professional and can give you excellent results. We can setup and deliver up to a whole working Television Station of 40 people working, complete with its workflow chart and equipment. We can cover Sports events or any other nature of events with people, graphics, setup, and/or any other means necessary. We can record(up to 5 cameras and crane/drone) , provide graphics, montage and deliver a final output in documentary,movies,or shows for up to 3 hours per episode. This is just a small example list of how our passion can be beneficial to you. So what can we do for you today ?